Cold night in the Westy: 26 degrees F. Thank goodness for long underwear, wool socks, and down sleeping bags. We arise early to catch the sunrise in the Canyon, but the van stubbornly refuses to start, even after a couple of rolling push-starts. Our new friends from next door kindly offer to pull-start us using their Westy and a borrowed tow rope, and he hitches us up. 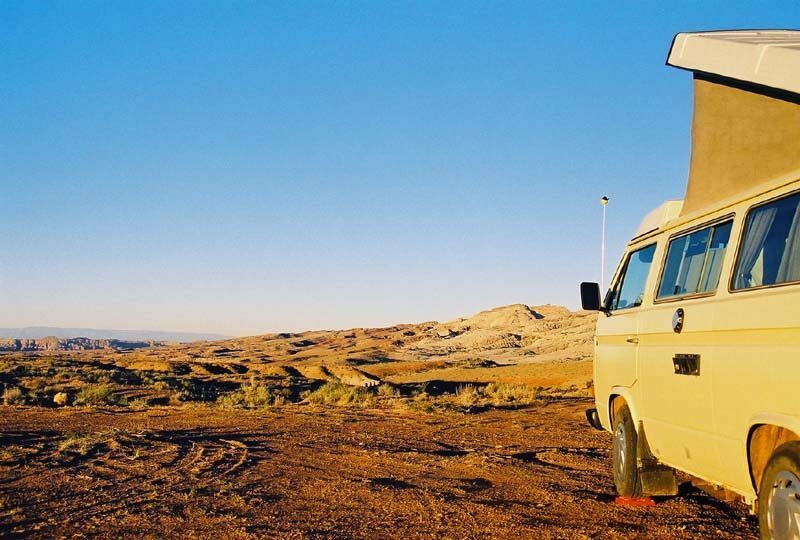 It must be quite a curious and comical scene for the onlooking RV crowd: an old air-cooled Westy yanking a coughing, sputtering diesel Westy around the campground loop. Two laps and she finally fires-up. As always, she will start and run perfectly the rest of the day. 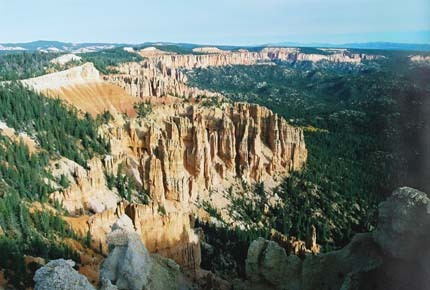 After a quick breakfast we drive the mesa loop road overlooking Bryce Canyon in the early morning sun. When the ocean retreated it left behind layers of sediments thousands of feet thick here, and these now form the oldest, lowest layers of gray-brown rocks at Bryce Canyon. Later, streams and rivers descending from surrounding highlands deposited additional layers of iron-rich sediments atop the first. 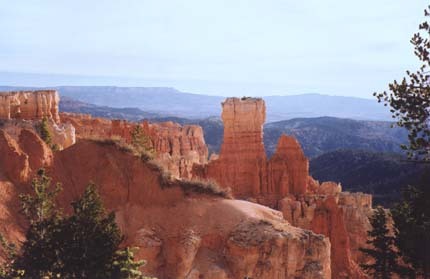 These later deposits became the higher, reddish-pink stone from which the beautiful spires, fins, and hoodoos of Bryce Canyon were sculpted. 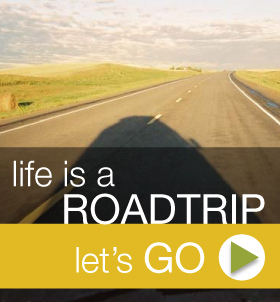 A scenic drive along the Sevier River finally brings us to the gates of Zion National Park. 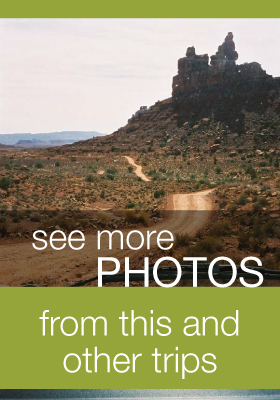 The next 10 miles offer some of the most awe-inspiring views of nature in her most rugged and beautiful forms, as we make a dizzying descent into the canyon to the Virgin River far below. Natural forces similar to those which formed Bryce Canyon have make the park a truly unique landscape of sculptured canyons and soaring cliffs. 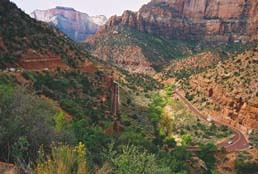 We have reserved a night in the Zion Lodge mountain cabins, scattered on the grassy grounds along the base of the 3000-foot canyon cliffs, and we gratefully sprawl on the soft beds for a while before showering and dressing for dinner. In the Lodge we take in a slide presentation—“Lizards and Snakes and Frogs, Oh My!”—to learn about the local creepie-crawlies, then adjourn to the upstairs dining room for a fine dinner and views of the canyon walls and river as the sun sets.